Premier Houston mover known for high quality services at a fair price. We cater to the care and handling of household goods, antiques and furniture throughout the Houston. 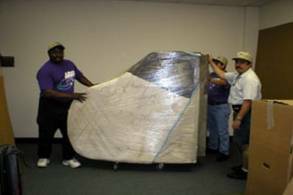 Full service, local company provides packing, crating, and relocation for any size residential home or office. 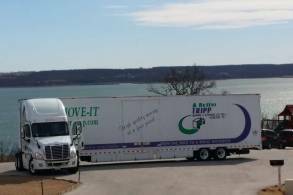 Furthermore, we are nationally recognized long distance movers that can relocate you to or from any state. We offer local services but also have the unique capability to transport small shipments cross country on a time sensitive schedule. In addition, we have no minimum weight requirements. By law, Texas moving companies must be licensed with the TxDMV. If you hire one that isn't, you could risk losing your belongings. So choose carefully. We are fully Bonded, Licensed and Insured to assure you the best possible service. Call Us Today at (713) 266-8348 or email for a no obligation estimate today. Going to or from Houston, Katy, Sugar Land, Pearland, Austin, Dallas, San Antonio, Denver, Miami, New York, Phoenix, Atlanta, Chicago, Los Angeles, Seattle, San Diego, or anywhere in between we've got you covered. Have questions? Check out our frequently asked questions and answers. Looking for movers within the metroplex or surrounding area? Are you planning a nationwide move and need a trusted company? 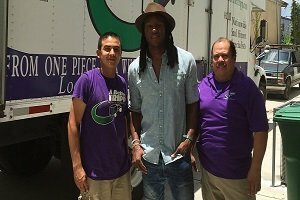 Looking to move a few items or a single item cross country? Whether relocating to downtown Houston or uptown Manhattan, we make it a breeze! Professional packing and unpacking for your home or office before and after. A family piano has much more than monetary value. 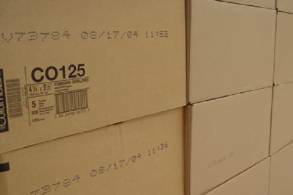 We can provide packing materials upon request, such as boxes, bubble wrap, wardrobe boxes, tape, and packing peanuts. We ship anywhere in the United States on our air-ride equipment with no minimum weight requirements. Our Houston, TX storage facilities are vaulted, insulated, and climate-controlled space is available. 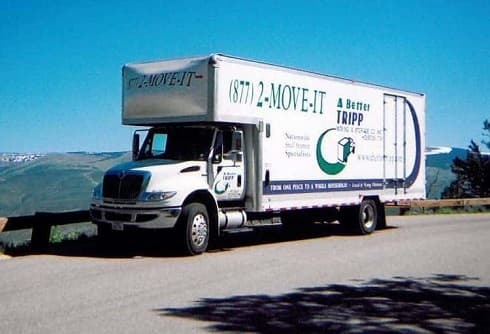 A Better Tripp Moving & Storage are professionals that provide quality services throughout Texas and nationwide efficiently, and timely. Our air-ride trucks are available on an expedited or exclusive use basis. Move today and be unloaded tomorrow. Single pieces including pianos, grandfather clocks, precious heirlooms and antiques to small offices, apartments, or complete households. Perfect for athletes and celebrities, senior citizens, college students or apartments. 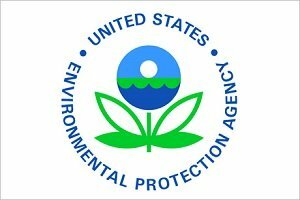 Reduced environmental impact with trucks that meet EPA standards. 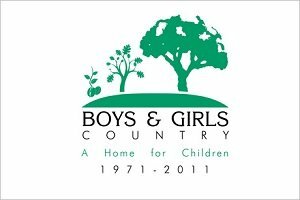 We’ll take your donations directly to our charity of choice. 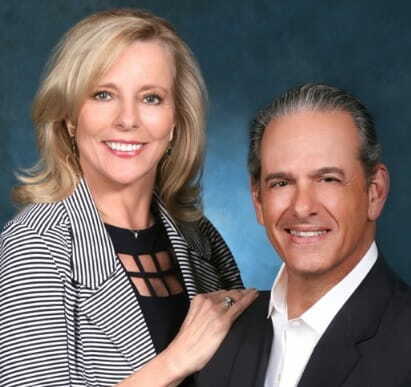 Pam and Tony are licensed REALTORS® with over 400 hours each in direct real estate education. They hold the highly coveted Master Certified Negotiation Expert® designation from the Real Estate Institute.